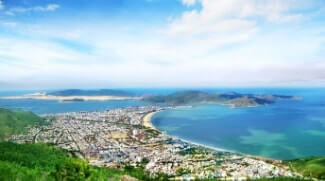 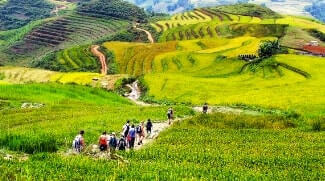 Our Vietnam day trips are designed to show you the unexpected side of Vietnam and to take you further in depth to the culture and history of Vietnam. 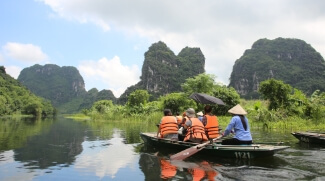 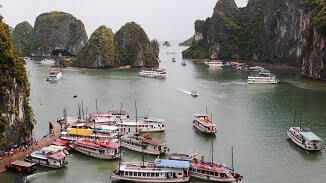 Vietnam day trips below cover the top Vietnam day tour packages like Hanoi city tours, Halong Bay Tours, Sapa tours, Hue city tours, Hoi An day tours, Mekong Delta tours, etc. 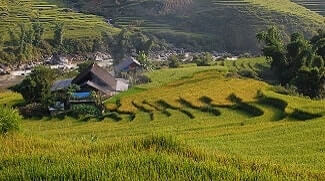 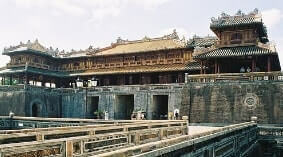 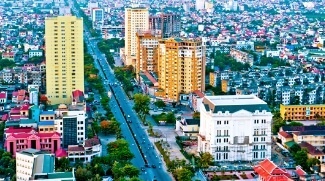 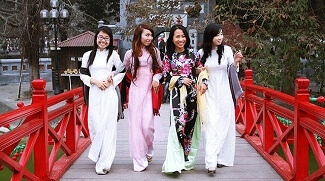 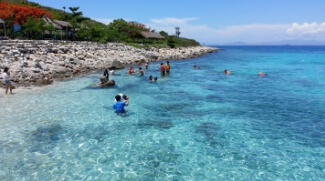 These Vietnam day tours would reward you an unforgetable Vietnam holiday.